Morning Treat – Where is Naoko? 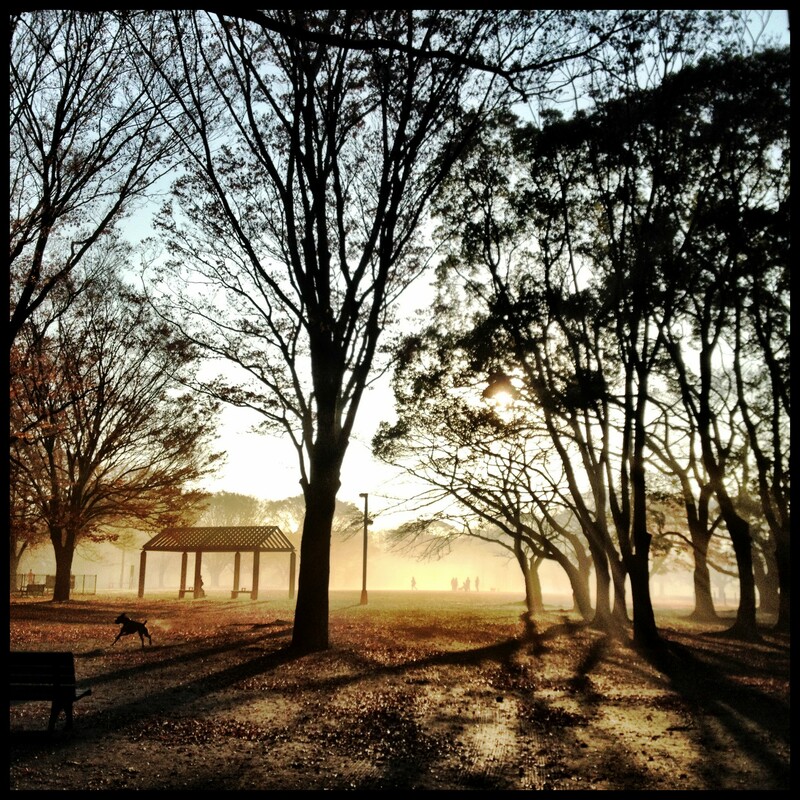 Around 8 am this morning, while running Yoyogi Park. When we came around for the second lap, the view was totally different. Wow, morning sun, fog, shadow… NICE! It looked even better than the photo!